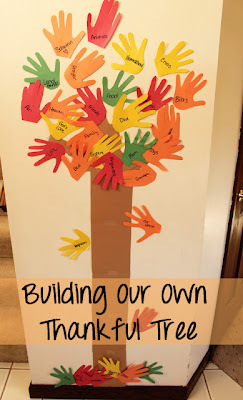 A simple craft of making a thankful tree. 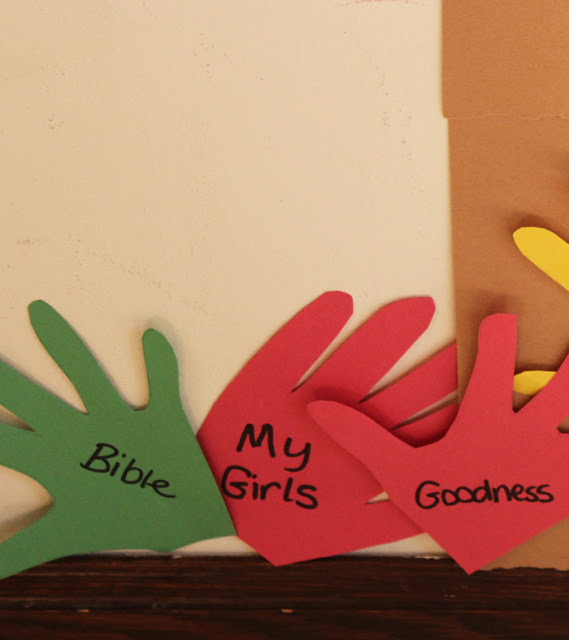 I wanted our girls to have a way to express the things they are thankful for… BIG and small. Fun things. Silly things. Real things. I wanted them to take time while they were tracing their hands, cutting out the shapes and building the tree to dwell on being thankful. We talked about each word that they wanted to write on the thankful tree. Why were they thankful for that one thing? And it was such a fun, beautiful learning time for the girls. 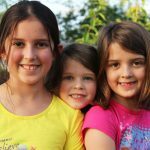 And for me, as their mom, to get inside their heads, hear their hearts and have a great conversation with my girls. 1} Family members like Mom, Dad, Grandma, Grandpa, church friends and of course… toys. that is our thankful tree. 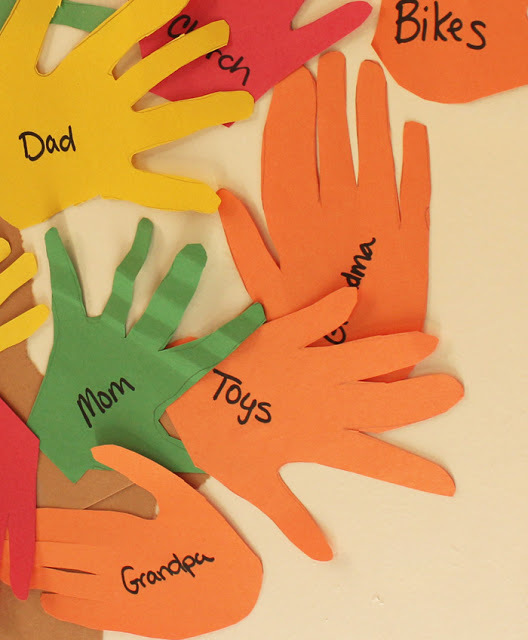 1} Hand Cut Outs – make your own with construction paper by tracing your kids’ hands and cutting them out or you can buy pre-cut hands (or these ones) to make it an easier, faster activity! 2} Keep your tree simple like I did or get this really cute one. Adorable. 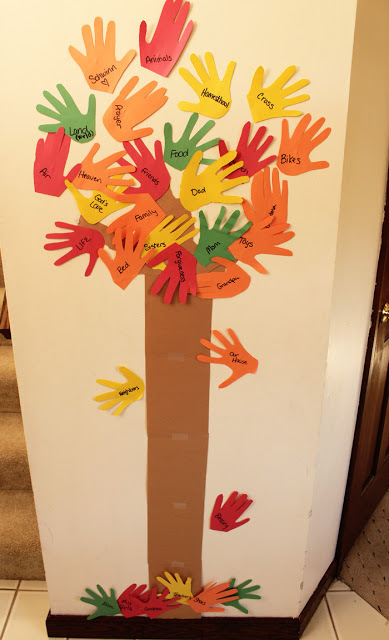 3} If your kids are older and you’d still like to use this idea, this tree has a much more grown-up look and could be beautiful as a thankful tree. 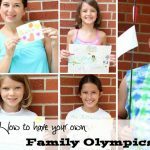 Make it a fun, family night and you’ll have a great addition to your thankfulness lesson at church, your home decoration for fall or a side activity to your homeschool studies! 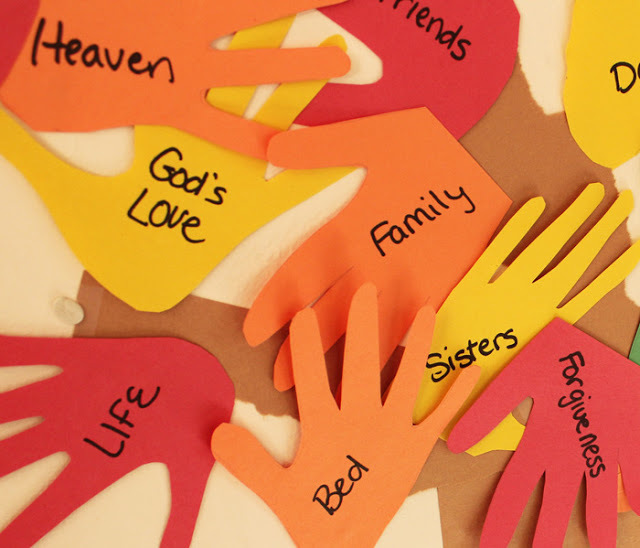 What does your thankful tree say? Bravo!! Excelente idea, muchas gracias!! Hi from Greece! I saw this craft and I loved it! Even though in Greece we don;t have Thankgiving I loved the idea of a craft that kids can express all the things they’re thankful for! 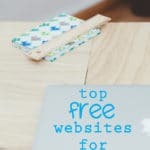 So I have presented your craft on my blog with a link back here and all the credits to you of course! 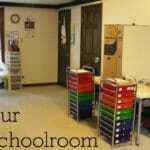 You can see it here http://maros-kindergarten.blogspot.gr/2012/11/blog-post_15.html . I would love your feedback! Love your Thankful Tree. Such a wonderful way to count the blessings!! Thanks for linking up today and joining in the Koinonia Community!! I love your tree! It is huge! It looks like it will hold many blessings. 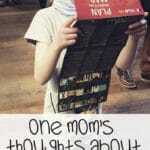 We did this when my children were smaller and your sweet post brought back so many memories. I may have to do it again this year! They are growing so fast! 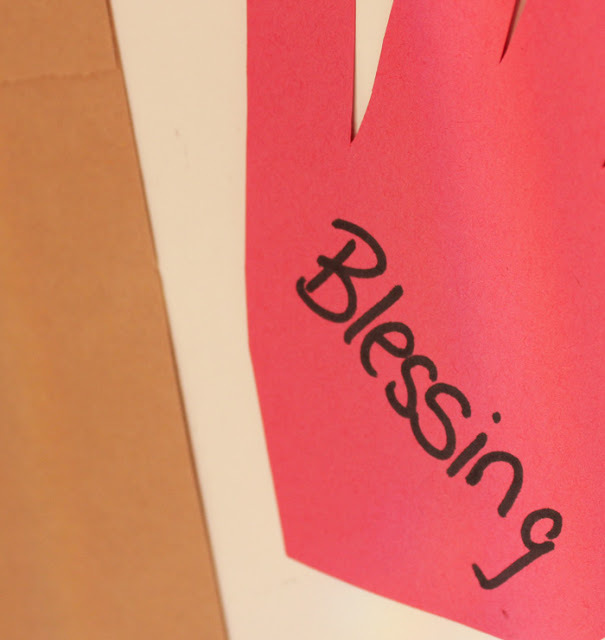 What beautiful gifts to be thankful for! 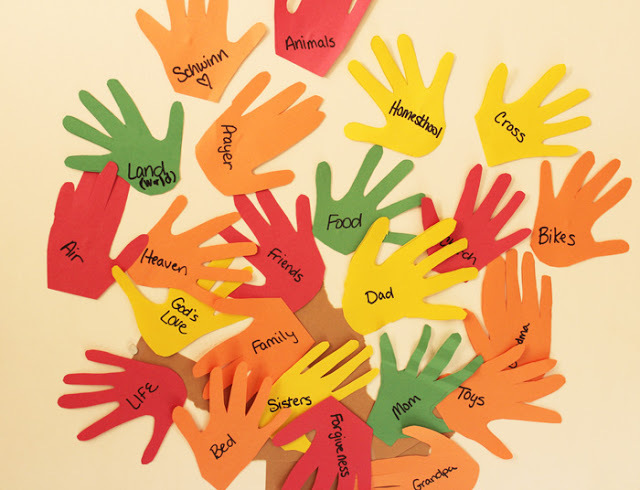 Thanks for the inspiration … what a simple yet fun way to cultivate thankfulness this time of year … I am looking forward to making one with my kiddos soon! What an adorable tree, and a great idea. I think we’ll have to make one of our own too. Also, I nominated your inspiring blog for an award today! I love this. Thanx for sharing I think we might try this one. I like it! Great crafty idea, thanks for sharing! I love this idea! 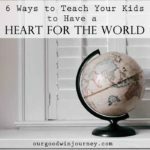 I think I might borrow it for our girls – it would be a wonderful visual aid for them! I love your tree!!!! We’re doing a similar project with my 4’s and 5’s at church. Today at homeschool Snug had a paper we did that had a poem and then he had to write what he was thankful for. After much consideration he decided “our kitty”. I love when they really THINK about what they are thankful for! Thanks for sharing your tree!